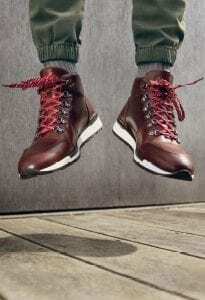 Russell & Bromley: one of the UK’s leading luxury British footwear and handbag brands for men and women. With sought-after product, Russell & Bromley have remained synonymous with expert craftsmanship and fashion-lead design since 1880. Specialising in luxury shoes and handbags for men and women, the brand continue to be the definitive choice for the well-dressed. 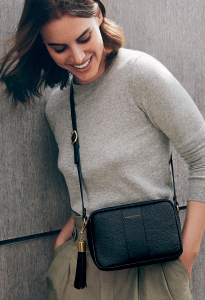 Season after season, women can expect to discover an indulgent collection ranging from iconic knee-high riding and Chelsea boots to glamorous evening courts, not to mention their range of luxurious handbags. Men can select from traditional designs fitting for both smart and casual attire bringing a sartorial edge distinguished by unparalleled craftsmanship. Visit their Exeter store today for an engaging shopping experience and superior products.